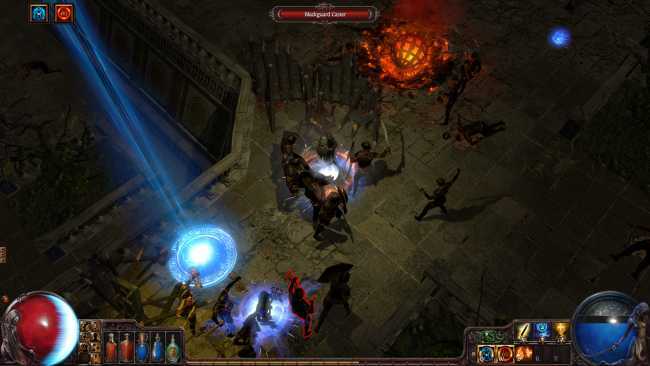 Indie hack and slash game Path of Exile will be opening its servers to the public later this month. Along with the chance to try out the game, players can also spend between $10 and $1000, receiving everything from early beta access to in-game and physical goodies. Developer Grinding Gear Games is careful to emphasize the ethical nature of the game’s microtransactions, so the higher tiers mostly provide more in-game currency to spend instead of any balance-busting superitems.